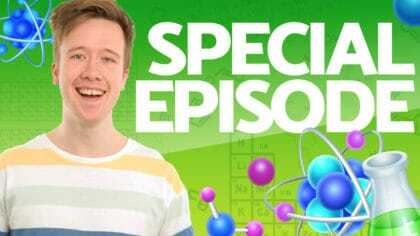 Andy Day from Andy and the Odd Socks on Fun Kids! Andy chatted to Anna Louise about his band and their new album! 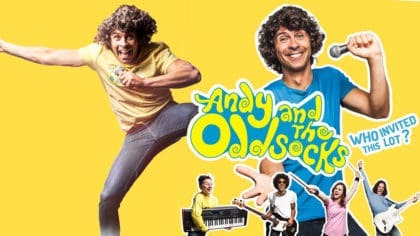 CBeebies star Andy Day was on Fun Kids telling us all about his band – Andy and the Odd Socks! They’ve got a new album on the way and are playing some shows to celebrate. 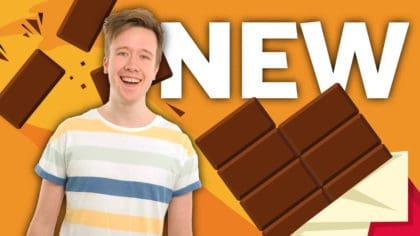 They’ve also got a new album out on November 24th! 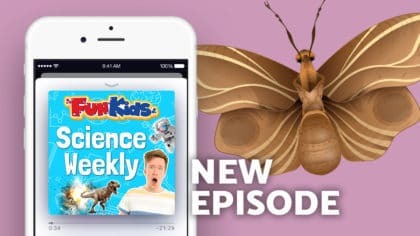 Click the play button to listen to Andy Day on Fun Kids!